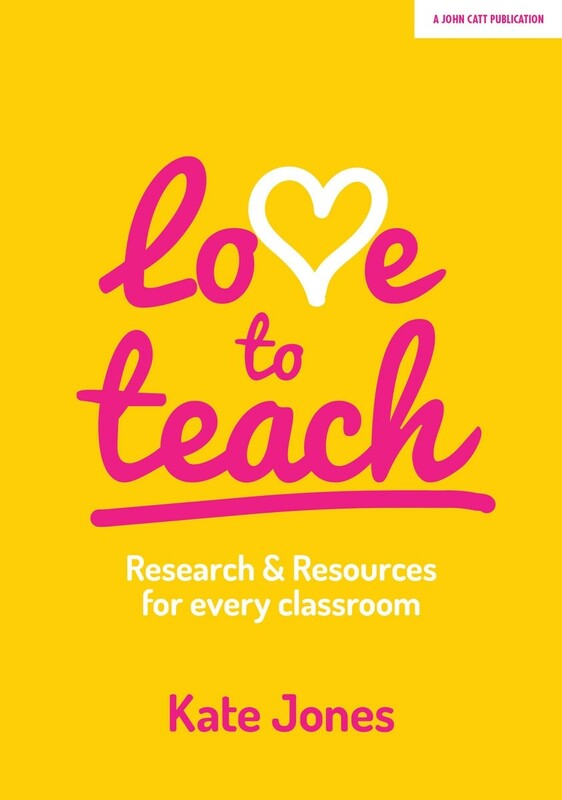 Check out our recommended books that describe research on the science of learning and provide practical tips for classroom teaching. Check out our recommended books and reports that describe research on the science of learning and provide practical tips for classroom teaching. Looking for our downloadable guides? Visit our library! Stay tuned for 2019 summer book clubs around the world! Written by a cognitive scientist and a veteran K-12 teacher, this book presents cognitive science research, evidence-based recommendations, and practical strategies for the classroom. The authors include lesson plans and reflections from teachers throughout the book. 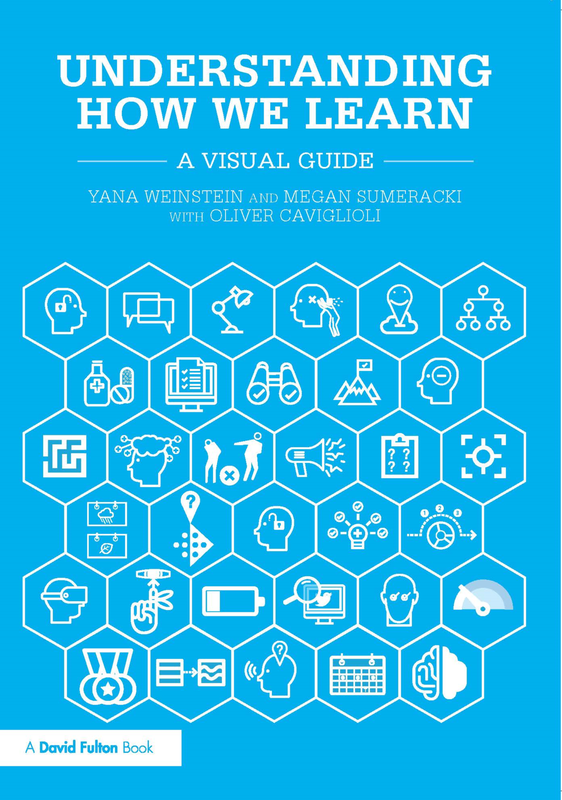 Written by two cognitive scientists and visual designer, this book presents research about how learning works, evidence-based strategies, and integrated visuals. Geared toward teachers and parents, the authors include real-life examples and case studies related to strategies including retrieval practice, spacing, and interleaving. Check out our free downloadable resources for Make it Stick book clubs! 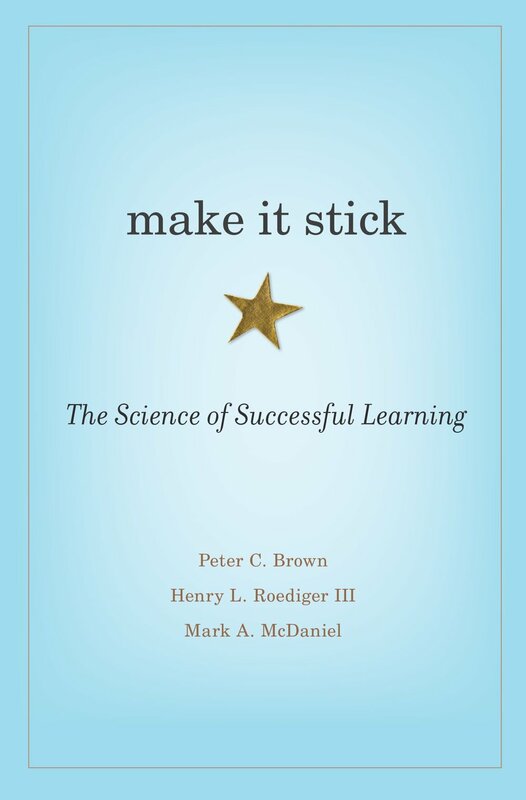 Written by a novelist and two cognitive scientists, this book presents key findings from laboratory and classroom research on effective learning strategies. Geared toward a general audience, the authors include real-life examples for strategy and research-based tips for boosting learning and memory. Written by a professor of English, this book presents an approach to improving learning through small, but powerful modifications to course design and teaching practices. Geared toward faculty in higher education, the author provides practical tips for implementing effective learning strategies in classroom settings. Written by a cognitive scientist, this book presents concise research-based explanations and strategies to address common concerns about student learning and behavior. Geared toward K-12 teachers and parents, the author provides nine principles from cognitive science that are applicable in a variety of classroom situations. Written by a teacher and blogger, this book draws on research from cognitive science and makes it actionable. Geared toward K-12 teachers, the author provides practical evidence-based strategies that can easily be applied in diverse classrooms. Written by a psychologist and a teacher, this book presents key principles from the field of psychology. Geared toward classroom teachers, the authors discuss commonly misunderstood concepts about human behavior and offer advice for making research-based classroom decisions. Written by the director and head of research at the Center for Transformative Teaching and Learning, this book presents teachers with key principles from the interdisciplinary field of mind, brain, and education. Geared toward K-12 teachers, the authors provide practical guidance for classroom design and activities. Written by a journalist, this book presents an integrated approach to the science of learning and memory. Geared toward a general audience, key principles from cognitive science are explored from a variety of perspectives and everyday settings. Written by a journalist, this book presents an engaging introduction to the science of memory. Geared toward a general audience, the author summarizes landmark research findings from cognitive science and he includes a chapter specific to retrieval practice. Do you have a recommendation for a book, article, or additional resource? Please let us know! Please note: We participate in the Amazon Services LLC Associates Program, an affiliate advertising program designed to provide a means for us to earn advertising fees by advertising and linking to Amazon.com. Any fees earned will be used to cover costs associated with retrievalpractice.org. Thank you for supporting us!